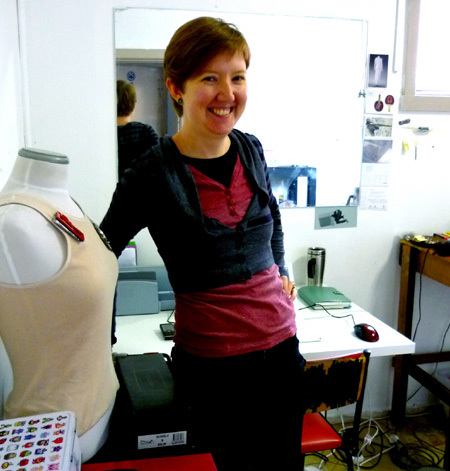 Last week I interviewed Melissa Cameron for contemporary jewellery gallery e.g.etal. Melissa is an interior architect turned contemporary jeweller making in Melbourne. I visited her unusual studio space, a lovely little artist collective in an old Victorian house in St Kilda, that she shares with artist Mary-Lou Pavlovic and four other sculptors and painters.